Have you been injured or lost a loved one in an accident? 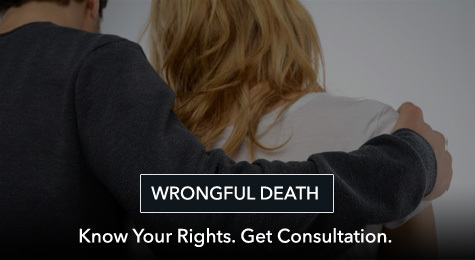 At Injury Law Group, we help victims of serious injury or wrongful death hold negligent parties accountable. Our personal injury attorneys are aggressive advocates who fight for you and win. 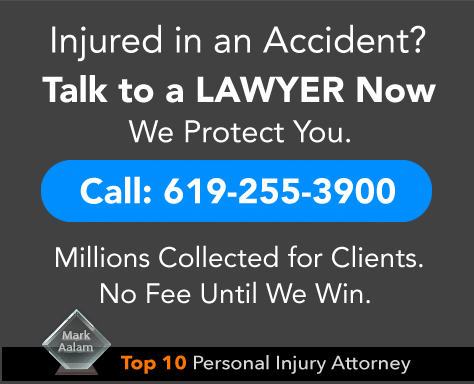 Voted Top 10 Personal Injury Attorney in Southern California, we are one of San Diego's top personal injury law firms. We're also approachable lawyers who are easy to talk to. Call Injury Law Group and speak to an award-winning personal injury lawyer who is accessible and easy to relate to. We’ve successfully collected millions of dollars for our clients. At our firm, there are no up-front costs. We represent you with no fee until we win your case. With our team of lawyers fighting hard to protect your rights, you can focus all of your energy on your health and recovery. Call now and speak directly to your attorney. 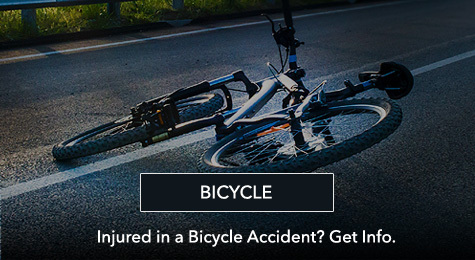 The personal injury attorneys at Injury Law Group protect the rights of injured victims and their families who have been hurt or suffered a loss of a family member in a car accident, motorcycle accident, slip and fall, aviation accident, or other type of personal injury matter. Serious bodily injury can have severe consequences on your life; it may take years for you to fully heal from your physical and mental injuries. The loss of a loved one is a challenging and can be emotionally devastating. Our award-winning personal injury lawyer and the team at Injury Law Group are passionate about justice and fight hard for our clients rights. We are experienced in serious and catastrophic injury cases and have successfully collected millions for our clients. We give every client the highest level of attention and care. We are available when you need to get a hold of your lawyer. You and your family deserve the help of the most dedicated personal injury lawyer in San Diego who has been voted a Top 10 Personal Injury Attorney in Southern California. Let us fight for your legal rights, while you focus on recovery. As a victim of a serious injury, you may experience that both the person who harmed you and their insurance carrier are attempting to avoid responsibility for the injuries you have suffered. They place obstacles in your path to holding the negligent person accountable. An experienced accident lawyer will protect you and your family’s rights, taking all appropriate steps to build a strong case in order to establish legal liability so that just compensation can be obtained for your injuries or loss. The most important thing to us is your physical and mental health. If you are physically injured, we want you to make a strong recovery and reach maximum physical and mental improvement, and that means ensuring that you receive proper medical treatment and that your hospital and doctor bills are fully paid for. You also have the right to compensation for your pain and suffering, lost wages, future loss of earning capacity, loss of enjoyment of life, and loss of companionship. Without a top-rated personal injury attorney protecting your rights, the opposing party’s insurance company will deny liability or pay you much less than what your case is worth even when it was clear that you were not at fault. We meticulous prepare your case so that we are ready to go to trial and win. This often fosters early settlement on terms favorable to you. The initial concern of your personal injury lawyer will be to make sure that you are receiving proper medical care. If you are already under the care of a doctor, your attorney will work closely with you, your doctor, any other health care professional to arrange for payment for your treatment bills. If you do not have health insurance, our attorneys can connect you with the best physicians in Southern California who will treat you on a “lien basis,” meaning they will treat you now and wait to be paid later from the recovery obtained in your personal injury case. 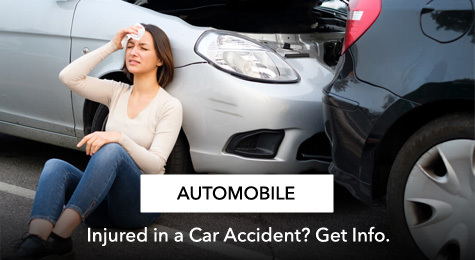 If you were involved in a vehicle collision with another automobile, your car accident lawyer will need to immediately begin the process of marshaling all of the evidence in support of your case. 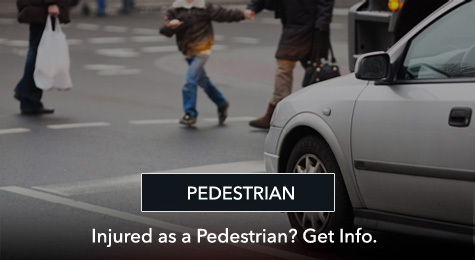 This includes investigating the scene of the accident, reviewing the traffic collision report for its accuracy, interviewing key witnesses who may be able to testify at the trial of your legal matter, and filing forms with government agencies to preserve your rights among other important actions. Time is of the essence in a car accident matter. Critical forms need to be timely filed with the Department of Motor Vehicles, loss of earnings needs to be documented, pain and suffering needs to be noted in a journal, and other steps need to be immediately taken in order to protect your interests and ensure that you receive the maximum compensation possible. 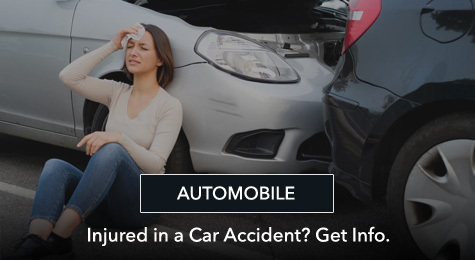 An experienced car accident lawyer will carefully manage and direct all of these details to ensure the best possible results. 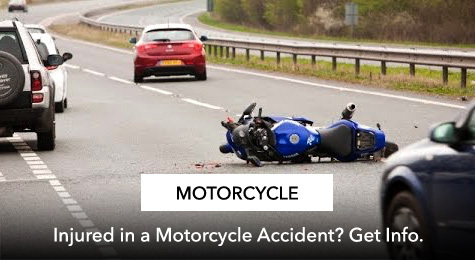 When a motorcycle accident happens, the rider is usually the first to blame. People who don’t ride and haven’t seen the road from the perspective of a motorcyclist subconsciously jump to the faulty conclusion that the rider must have caused the accident. Attorneys frequently fall victim to this same flawed logic. People who are not motorcyclists (attorneys included) view riders as reckless people who don’t value their own lives. Of course, nothing could be further from the truth. 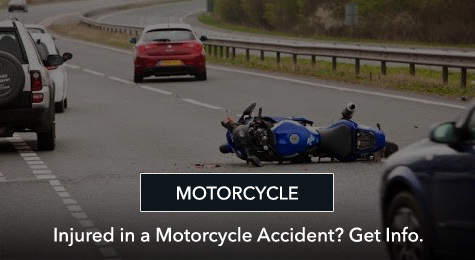 Motorcycle riders are exceptionally careful vehicle operators since an accident has much more dire consequences for them than it does for drivers of automobiles. This is why it is imperative that your attorney also be a rider, so that he or she can fully understand the unique issues faced by motorcyclists and zealously fight to protect your rights. Only a motorcycle lawyer who is a rider can truly grasp the magnitude of right of way violations that bikers encounter on a regular basis. 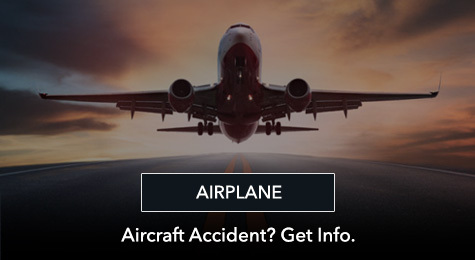 We specialize in aviation accidents, including commercial airlines, private jet charters, single engine aircraft, and helicopter charter accidents. If you have been injured in an aviation accident or have lost a family member in an airplane crash or helicopter accident, your family needs immediate representation. Deadlines for bringing your claim frequently are as short as six months. 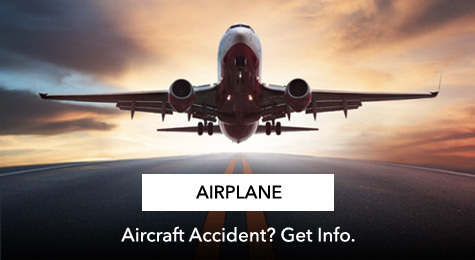 Our expert and passionate California airplane accident lawyer represents clients throughout California and throughout the country as long as the flight either originated in or was destined to a city in California, or if any party or company involved in the incident resides or has offices in California. Our personal injury lawyers specialize in serious injury and catastrophic accident matters, including wrongful death cases. Whether your loved one has suffered brain trauma and you need a brain injury lawyer, or you have suffered an acute fracture and need to undergo surgery, we can help you. 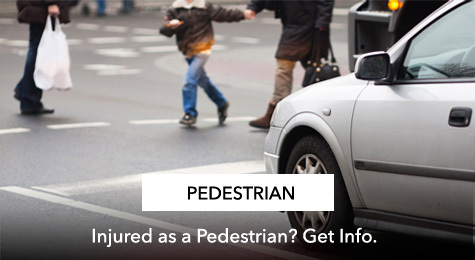 Our experienced San Diego personal injury attorneys handle most types of serious accident matters. 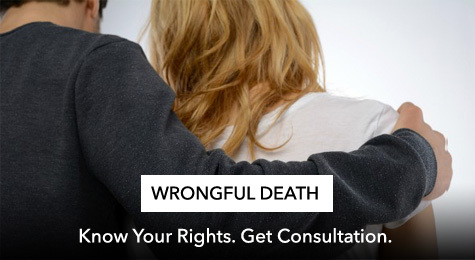 If you have lost a loved one in an accident, we will represent you in bringing a wrongful death action against the parties who should be held legally responsible for your loss. 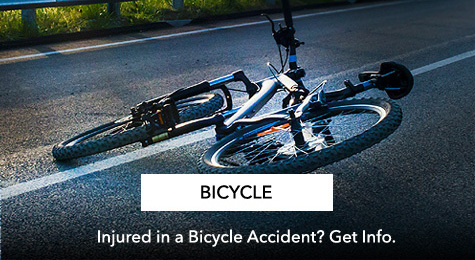 At Injury Law Group, there is no fee until we win your case and recover money for you. We are not paid unless you are paid. Our experienced personal injury attorneys will handle your case without you paying us any up-front attorney’s fees. We want you to have the best accident attorney San Diego has to offer, regardless of your current financial resources. Injury Law Group founded the Community Protection Program for personal injury cases, a service to all of the firm’s valued clients. Under the program, our top rated personal injury attorney handles all aspects of your vehicle property damage claim as a courtesy as part of our representation. During the days and weeks following a serious injury, we want you to focus all of your attention to yourself, family, and physical recovery. We facilitate this by taking as much off your plate as we can. The Community Protection Program aims to do just that. We handle your property damage claim free of charge, so you can focus on recovering from your injuries. Call us now and speak directly to your attorney who will remain with you throughout your legal matter and always be available to take your call. See what it’s like to be part of the Injury Law Group family.